Overnight in hotel at Srinagar. Mughal Gardens ( Nisha Garden, India Shalimar Bagh Cheshmashahi, Royal spring, Nigeen lake) , Parimahal, Shankaracharya Temple, and back to Hotel / Houseboat. 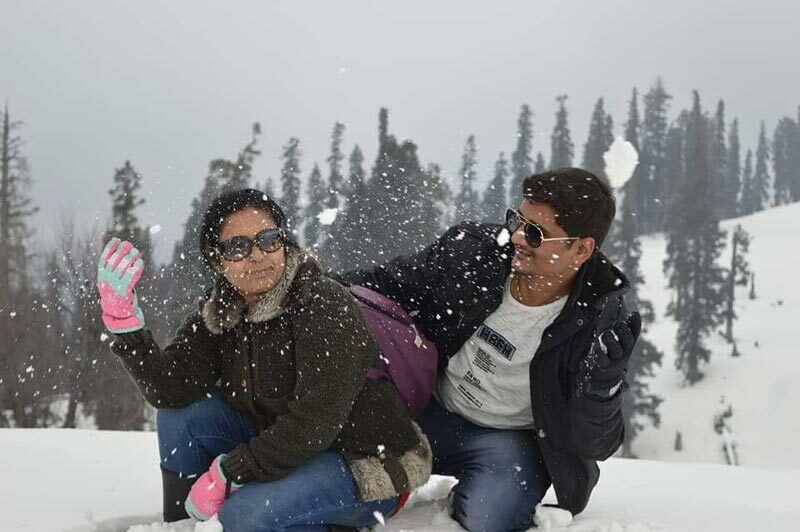 On arrival at Gulmarg check in the hotel and go for local Gulmarg site seen like Gulf course, Maharaja palace, Rani Temple, St. Mary's Church, Strawberry Valley, overnight in Hotel at Gulmarg. 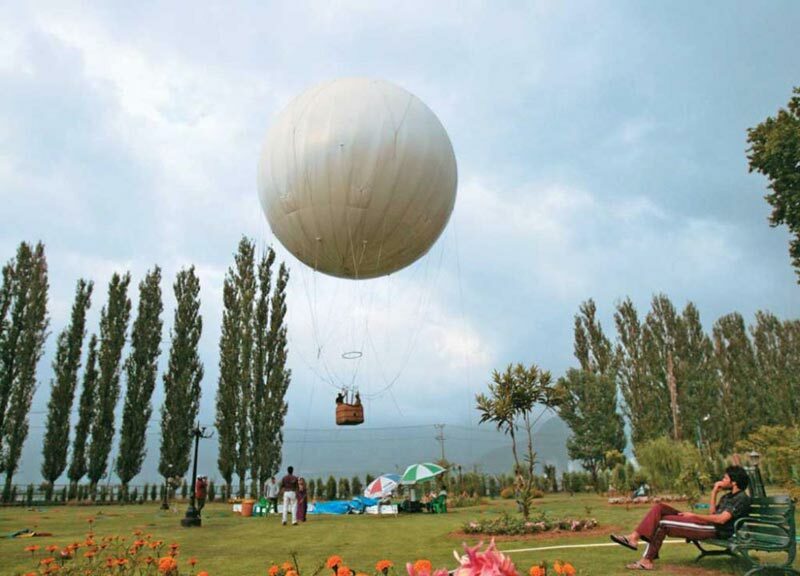 After breakfast visit the world highest cable car GULMARG GONDOLA altitude 14000 fts above the sea level. 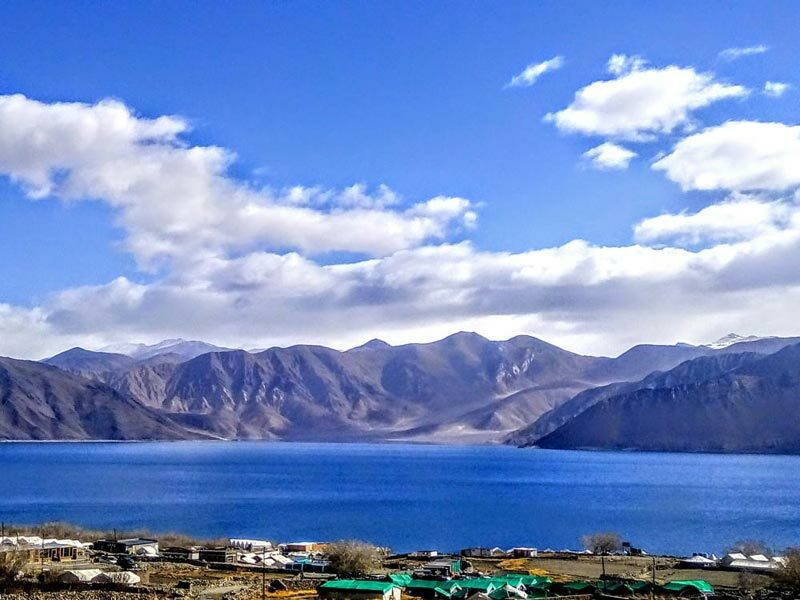 Enjoy the ropeway and visit Kongdori, seven spring, Khilanmarg, and mountain Apparwatt of Pir Panjal Range where from you can see the Mighty Himalayas. And at evening back to Hotel at Gulmarg. 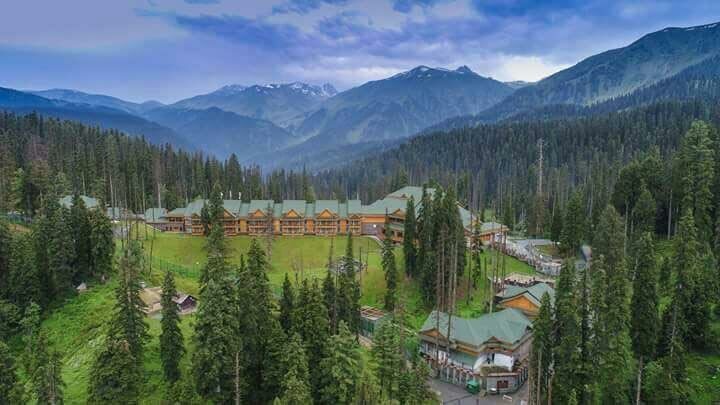 Overnight stay in Hotel at Gulmarg. 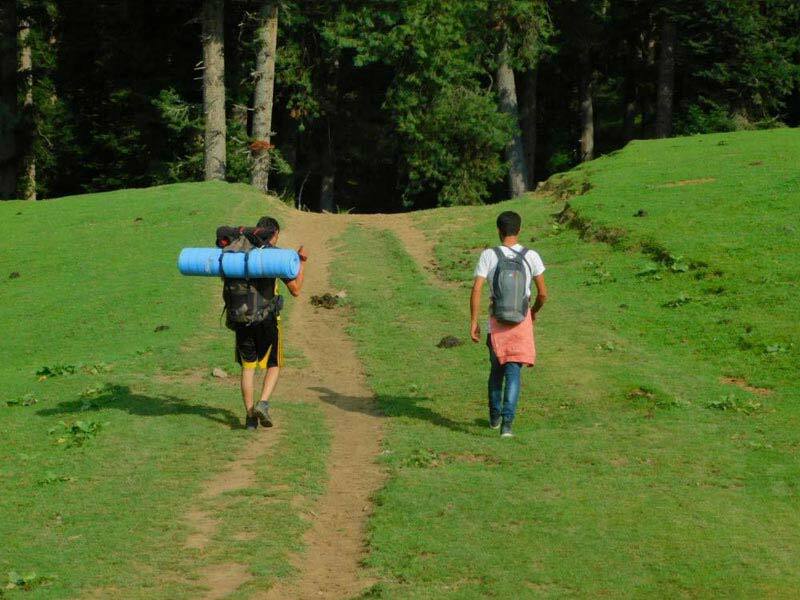 On arrival at Pahalgam check the hotel and get free time to relax. At afternoon enjoy horse riding and visit mini-Switzerland and back to Hotel. Overnight at Pahalgam in hotel. By local cabs. At evening back to Hotel. Overnight at Pahalgam in hotel. After breakfast check out the hotel and drive towards srinagar on Route to srinagar visit Apple forms. Overnight stay at Srinagar in hotel. 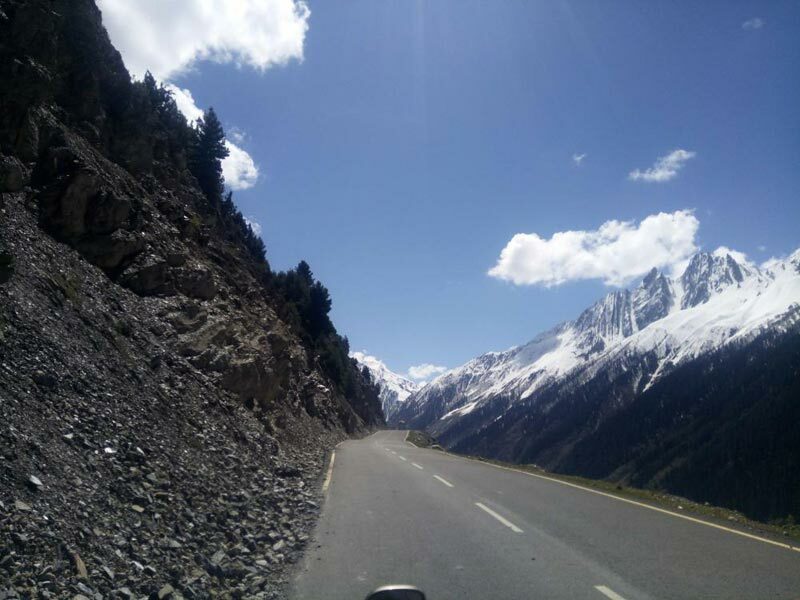 Enjoy the beauty of sonmarg ( meadows of Gold) visit Thajwas Glacier 2.8 km from sonmarg, Zojilla Pass (lowest pass in the Himalayas) 15 Km by local cab. At evening back to srinagar. Overnight stay at Srinagar in Hotel. 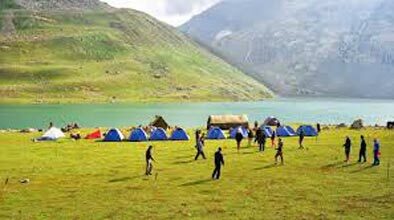 Enjoy the meadows of Doodhpathri and also visit the Doodh Ganga for Doodhpathri is famous. At evening back to Hotel at Srinagar. After breakfast check out the hotel and get ready for departure.
" Kashmir tour Ends here with great memories "